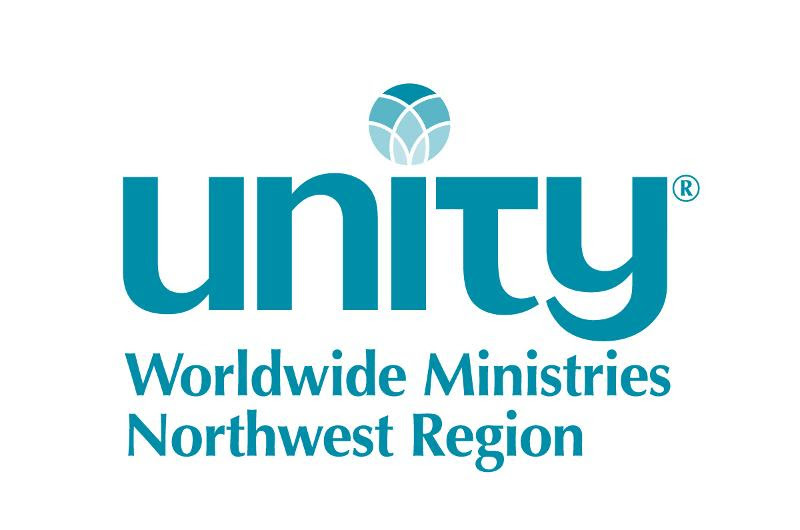 Unity Northwest Region has two open positions, a part-time Executive Assistant and Webmaster Contractor. The Executive Assistant is the organizational lead of our Region. They keep order in all our business and serve as the hub of communications between the ministries and board. While enjoying the flexibility of working from home, this person uses Truth principles to respond in a graceful and timely manner to the tasks at hand. The Webmaster Contractor keeps the Regional website and social media up-to-date and responds in a timely fashion to update request.